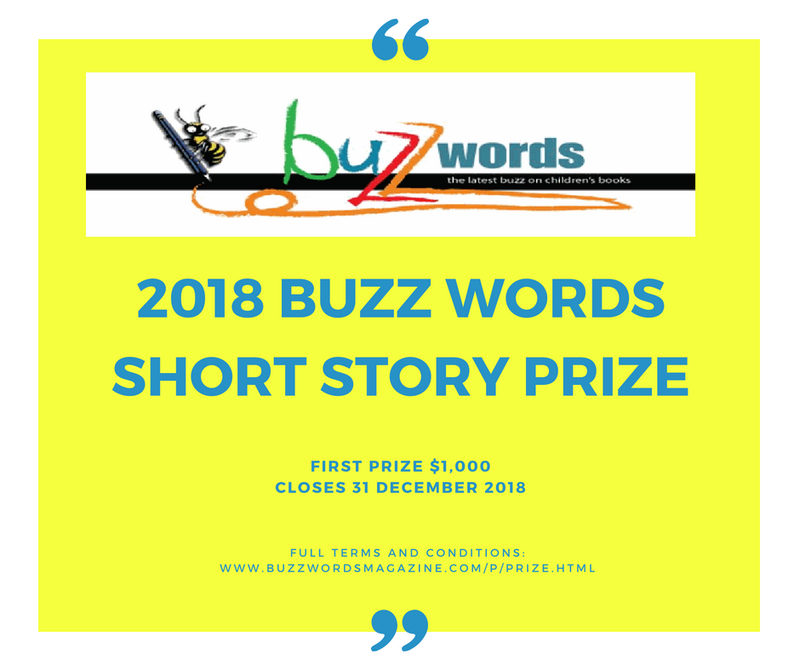 Buzz Words is thrilled to announce the winners of the 2018 Buzz Words Short Story prize. Thank you to everyone who entered and to everyone who supported the Prize. Thank you to our judges Jackie French, Cathie Tasker, Bill Condon and Di Bates who were so generous with their time. All entrants have been emailed a copy of the current issue containing comments from the finalist judge Jackie French and an article on "How to Win a Short Story Competition" containing tips and feedback from the judging process. If you have not received your copy please get in touch. If you didn't enter but would like a copy of the current issue, a sample copy of Buzz Words can always be requested here. 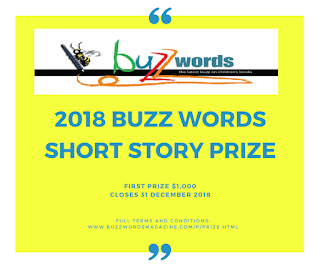 Buzz Words will offer its second Short Story Prize later in 2019.